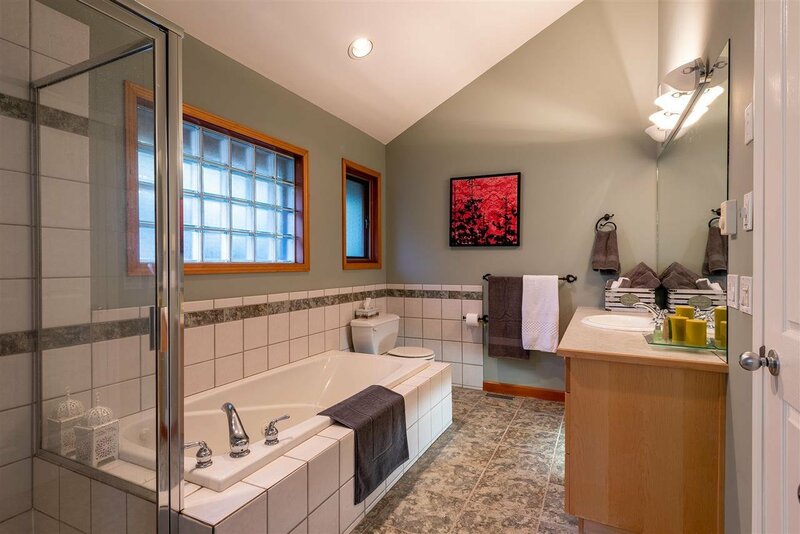 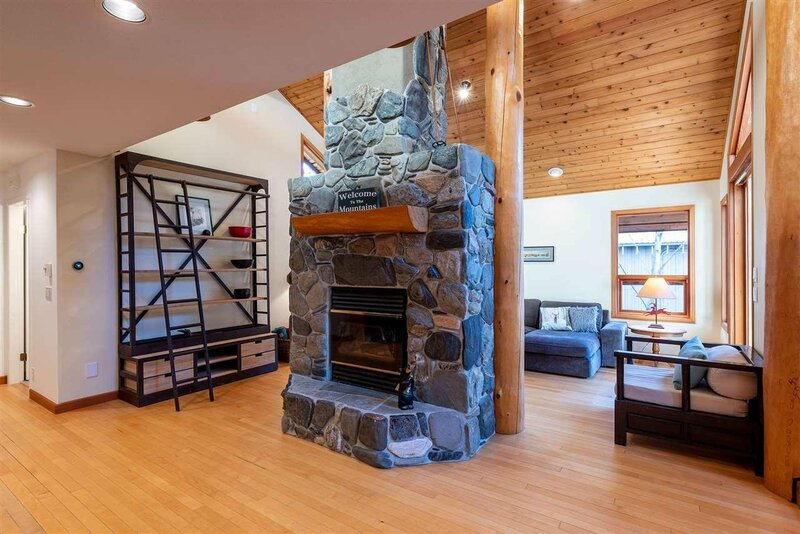 Welcome to 8306 Rainbow Drive - a wonderful 5 bedroom 3 bathroom home plus 2 bedroom revenue suite located in the desirable neighbourhood of Alpine Meadows. 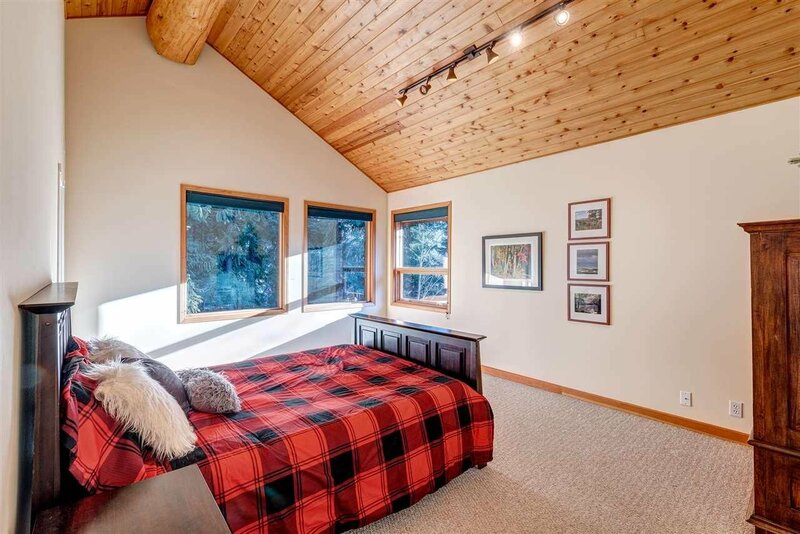 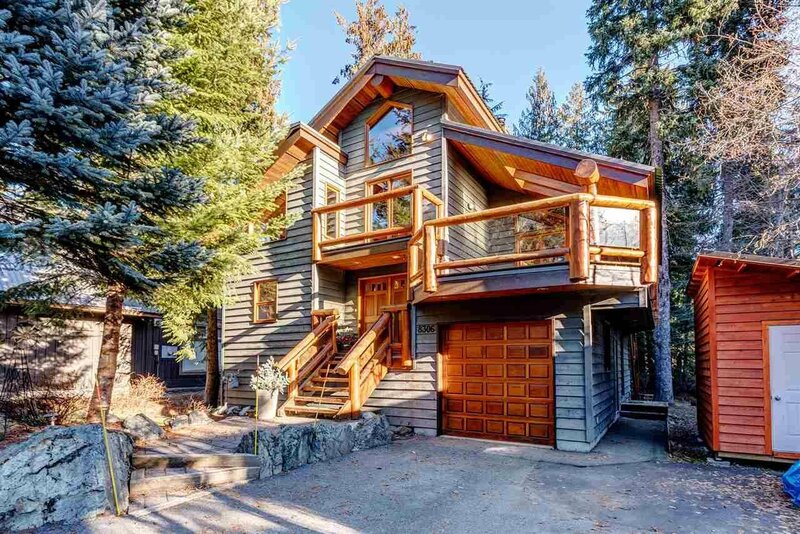 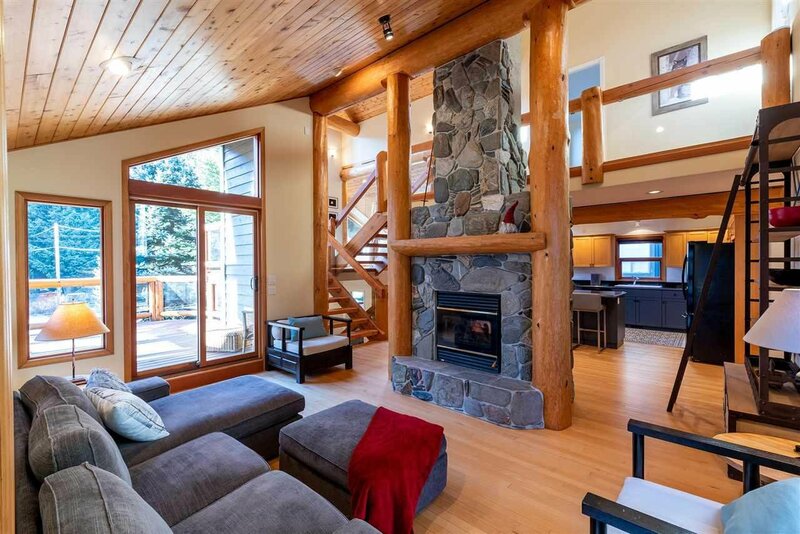 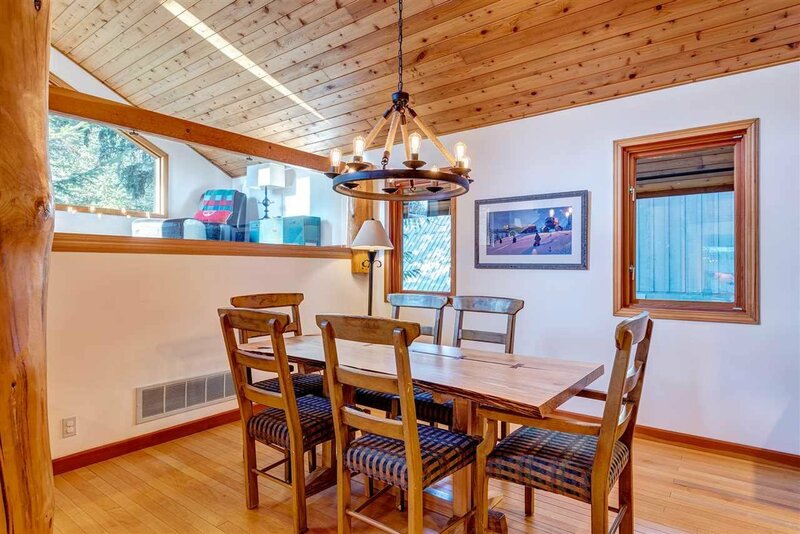 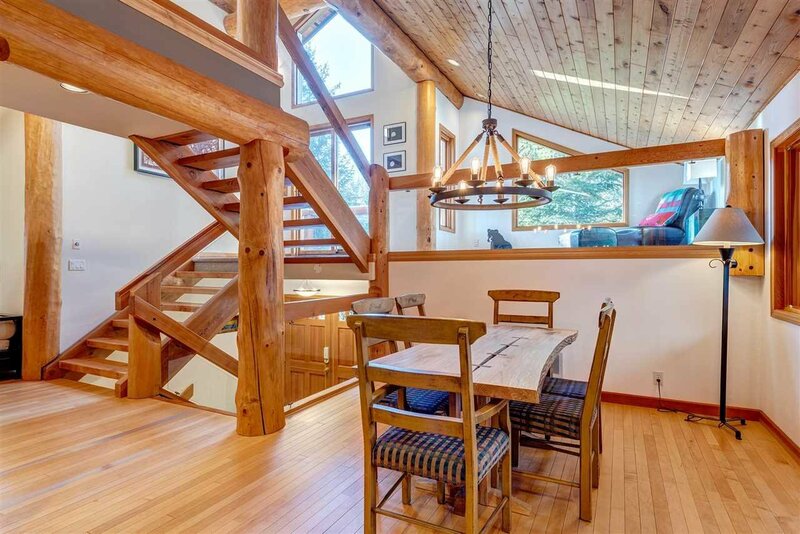 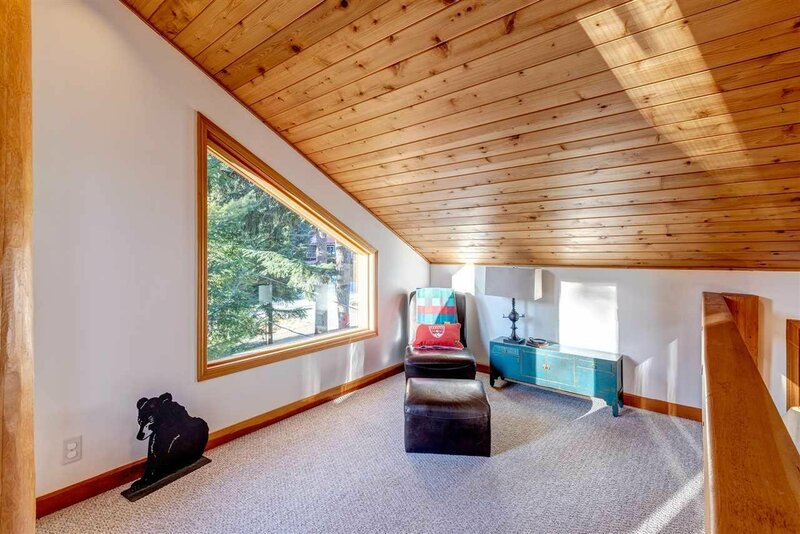 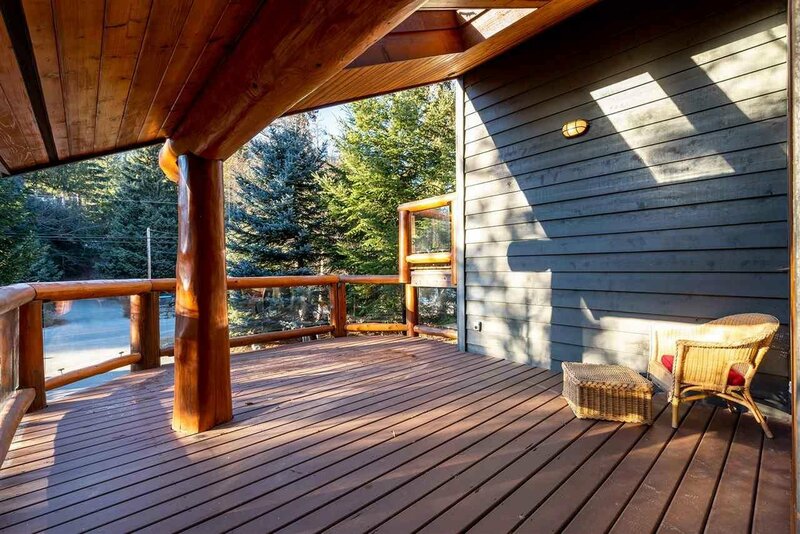 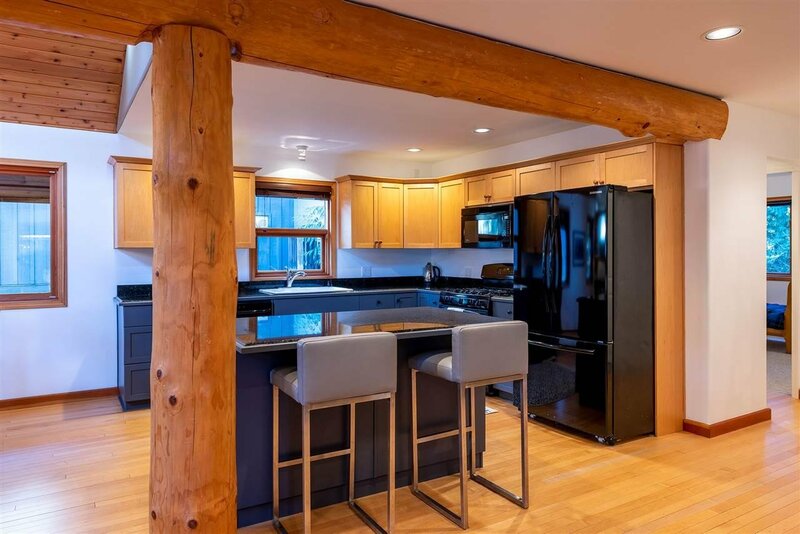 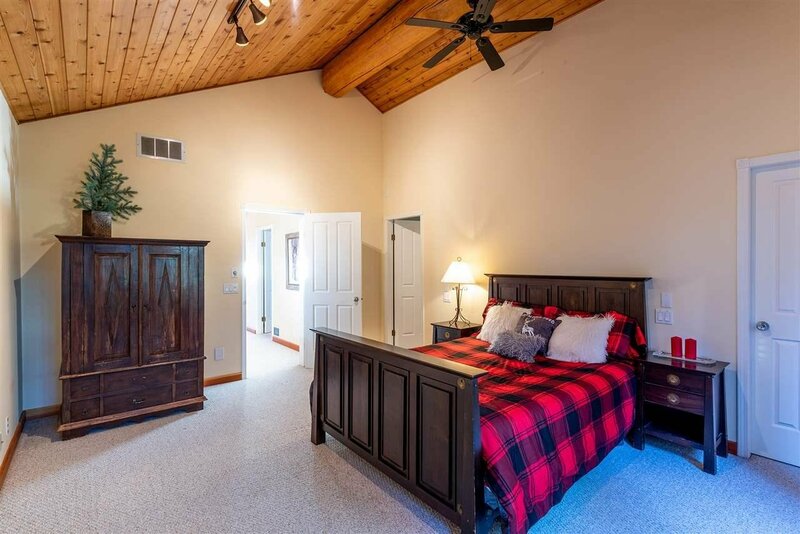 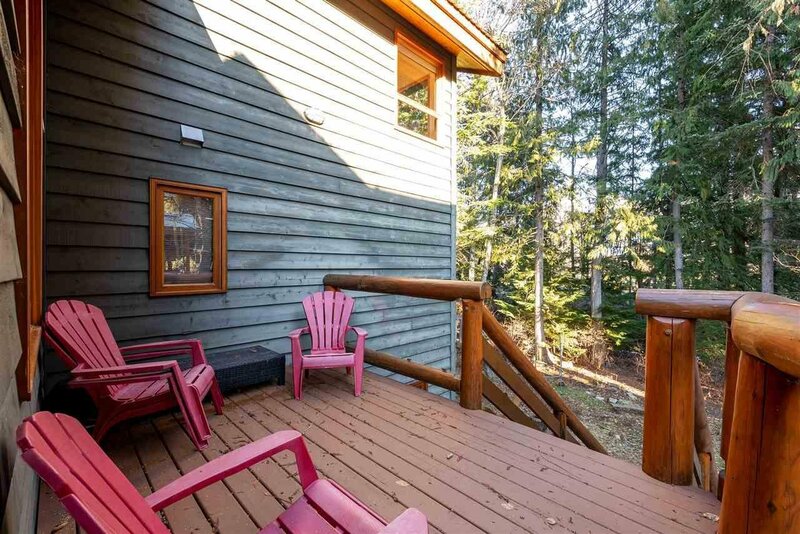 This expertly crafted gorgeous log post and beam home is sure to check off all the boxes as a full time residence, vacation home, or investment property.  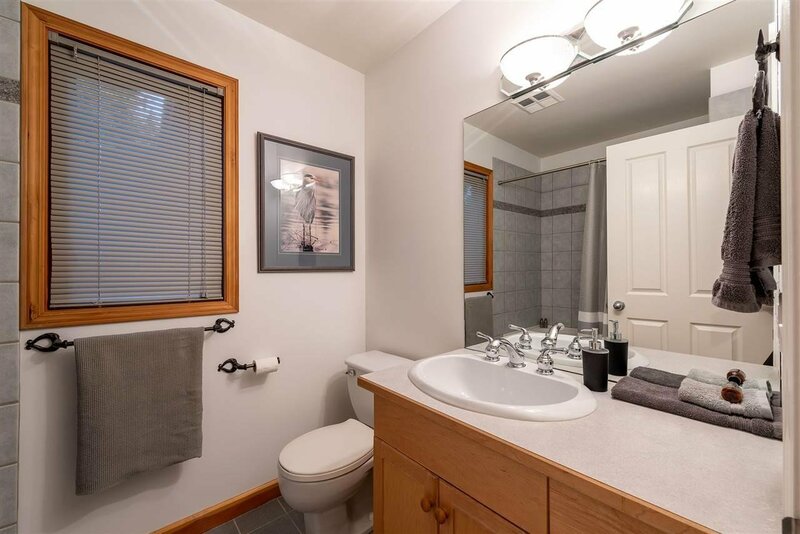 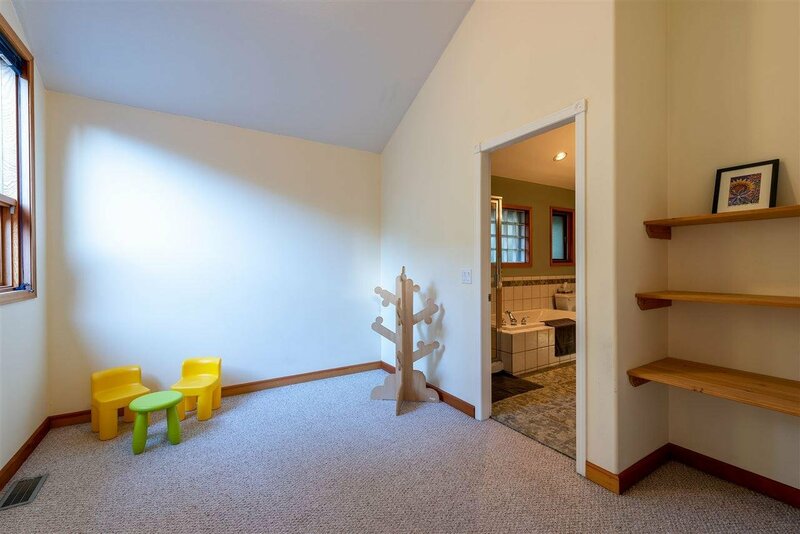 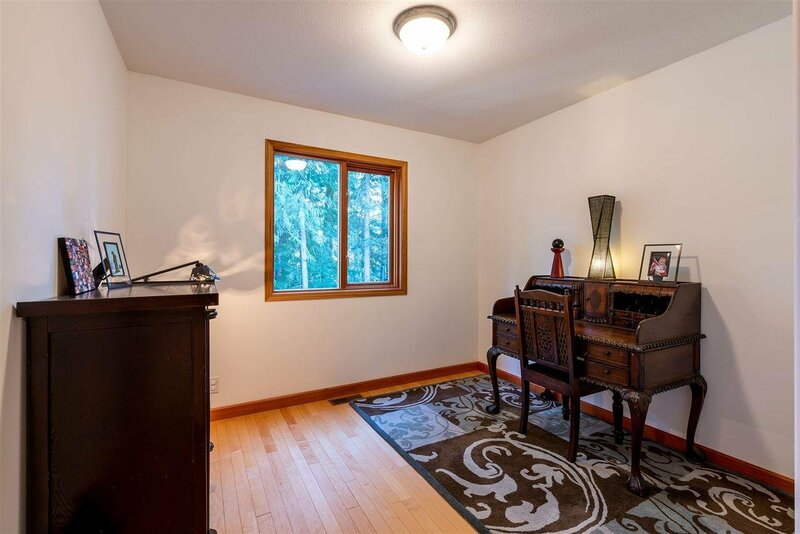 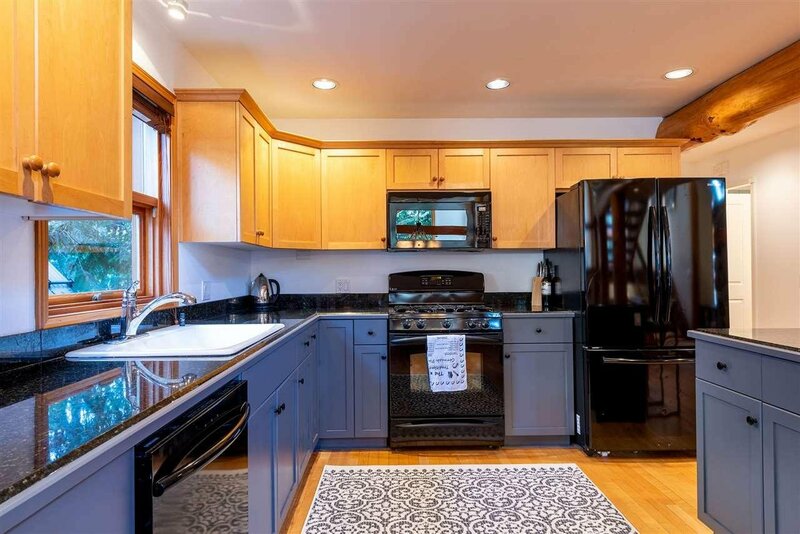 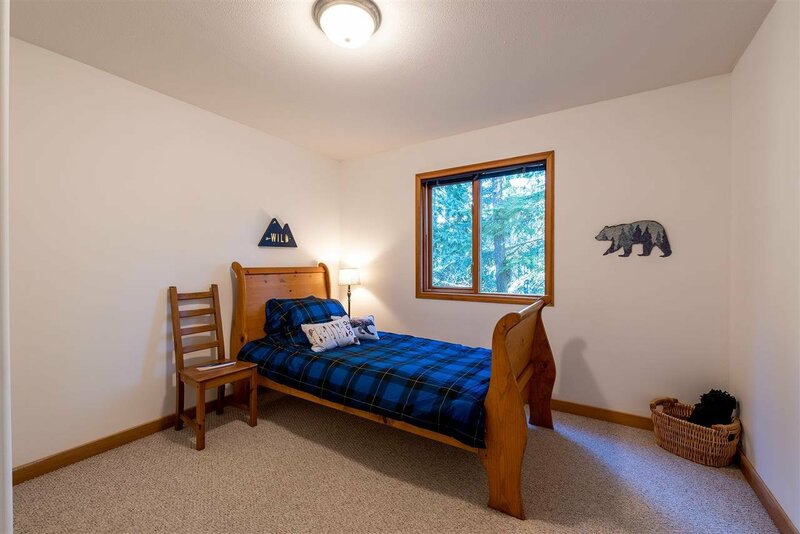 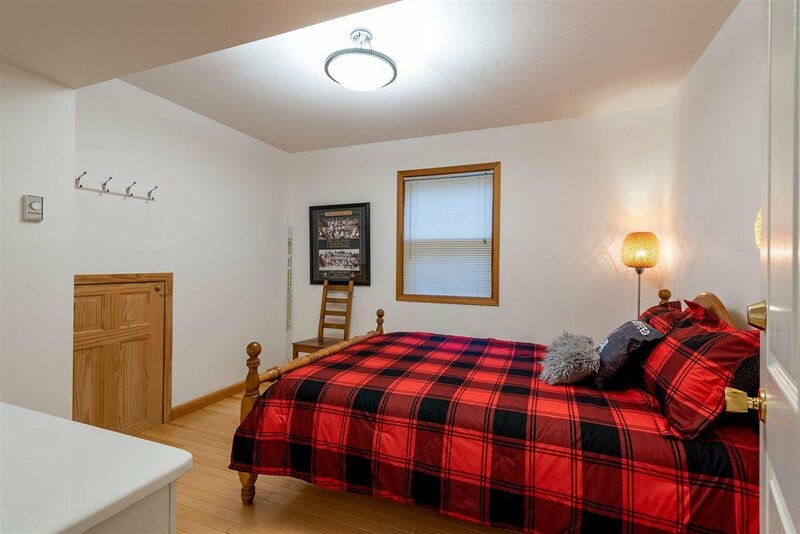 This spacious home features a stunning floating staircase, hardwood floors, double sided wood burning fireplace, natural gas furnace, large entertaining deck, a great yard for children and pets, and a one car garage. 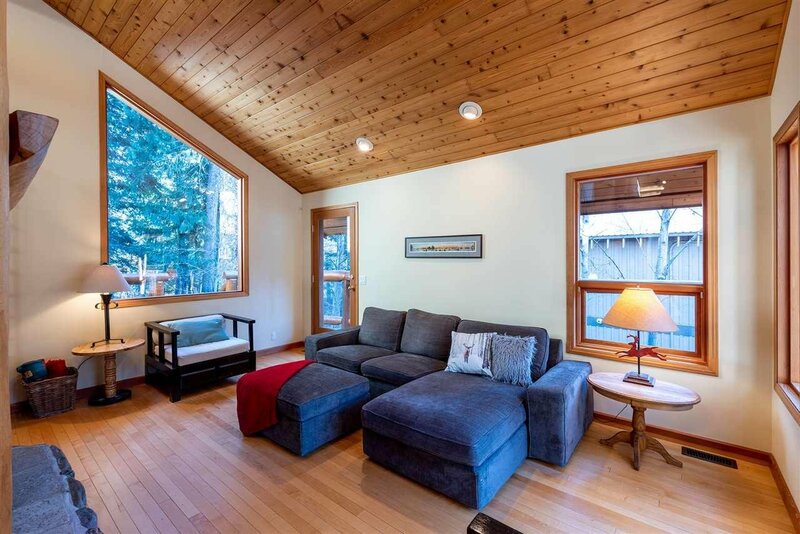 Conveniently located on the Valley Trail and a stones throw away from Meadow Park Sports Centre and playground. 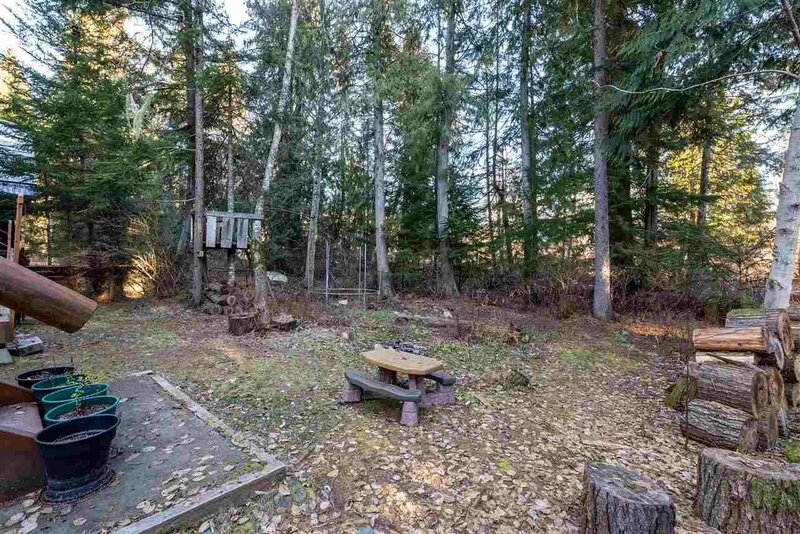 The ultimate family location.